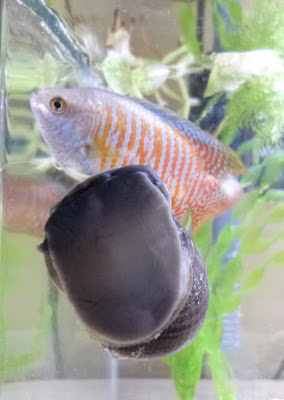 A few weeks ago, I was super excited to see my ramshorn snails laying eggs. 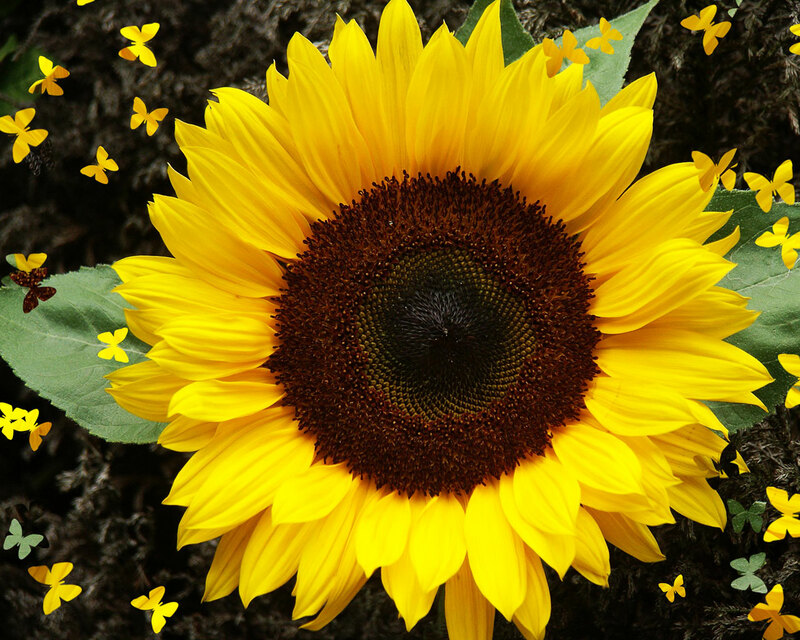 Then, the eggs hatched into teeny tiny specks. I was concerned that my apple snails would eat the baby snails, either deliberately or accidentally. So, to give the baby snails a fighting chance, I moved the apple snails out. At first, it seemed like the baby ramshorns didn't make it, but after some time, I started seeing a few baby snails! They're getting bigger each day! If you have ramshorn snails and can't seem to find the babies after they've hatched, don't worry, it's likely they're hiding out in the gravel. 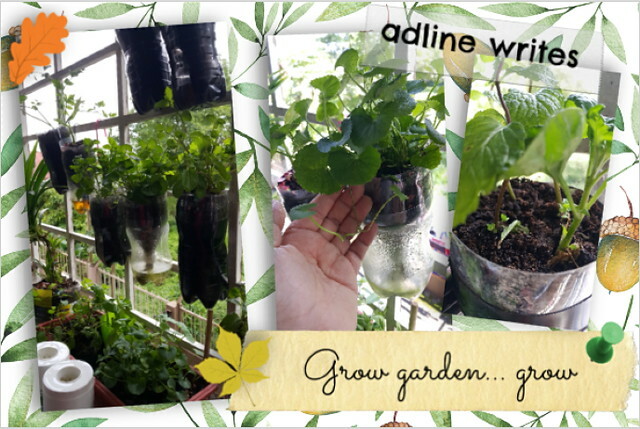 Smart little things! My snails arrived! They were delivered by Gedex and were packed in this box. They came all the way from Pontian, Johor! 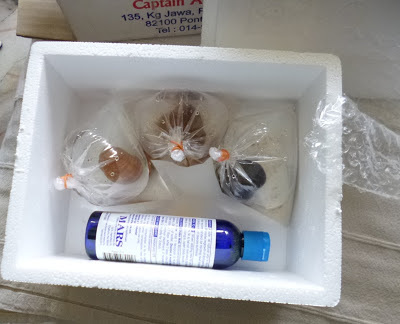 I wasn't at home to receive the package, so I asked my husband to document the unpacking process :) The blue bottle is fish meds. 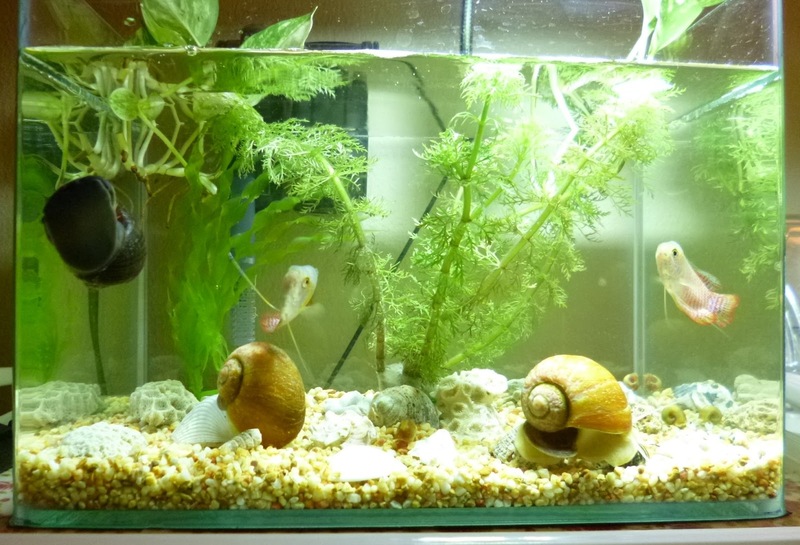 When I got home from work, I gave the snails a rinse and put them in my tank. My dwarf gouramis were very inquisitive about their new tank buddies. I'm actually a little concerned, because I read that apple snails sometimes eat ramshorn snails. 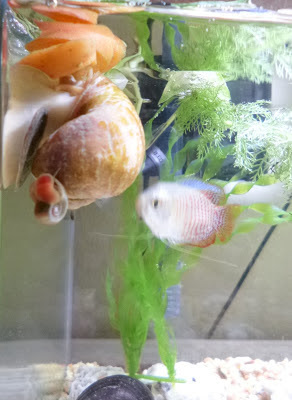 To my surprise though, a ramshorn snail started chasing one of the apple snails around. 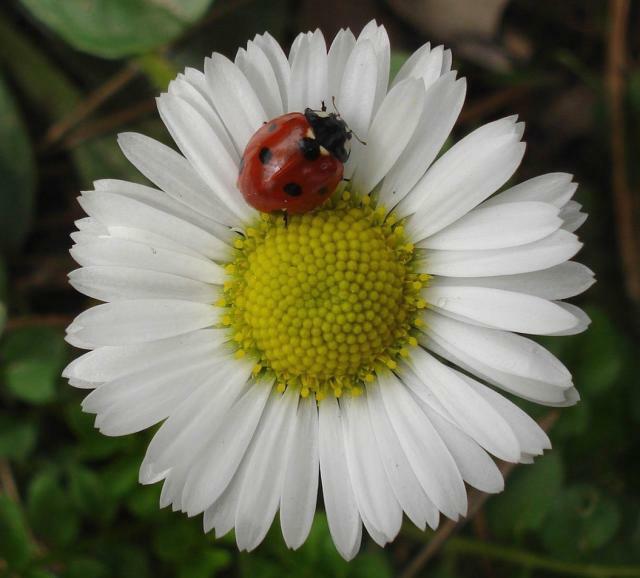 Soon it was tucked into the apple snail's side. What's that about? Is it trying to eat the larger snail? 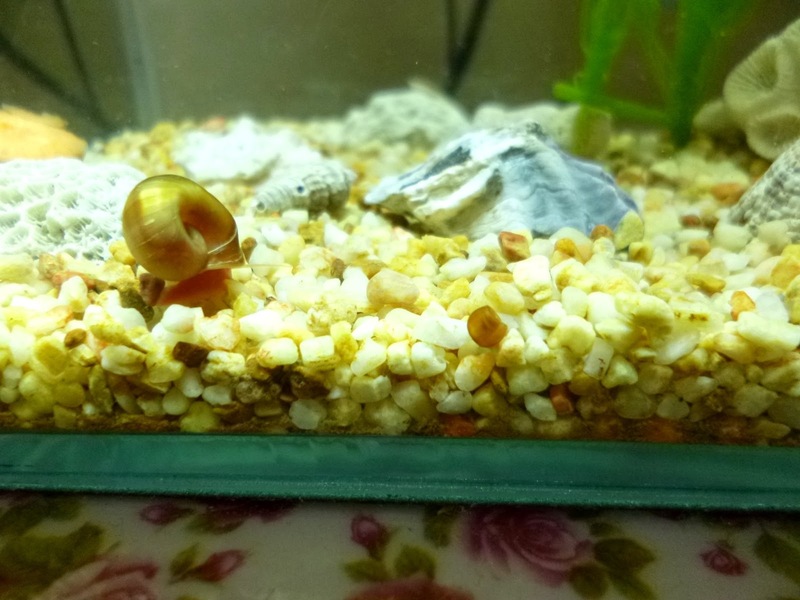 Speaking of eating, here's one of the apple snails munching on a carrot slice. So, if you're tired of making trips to the pet store, do check out Captain Pets World. 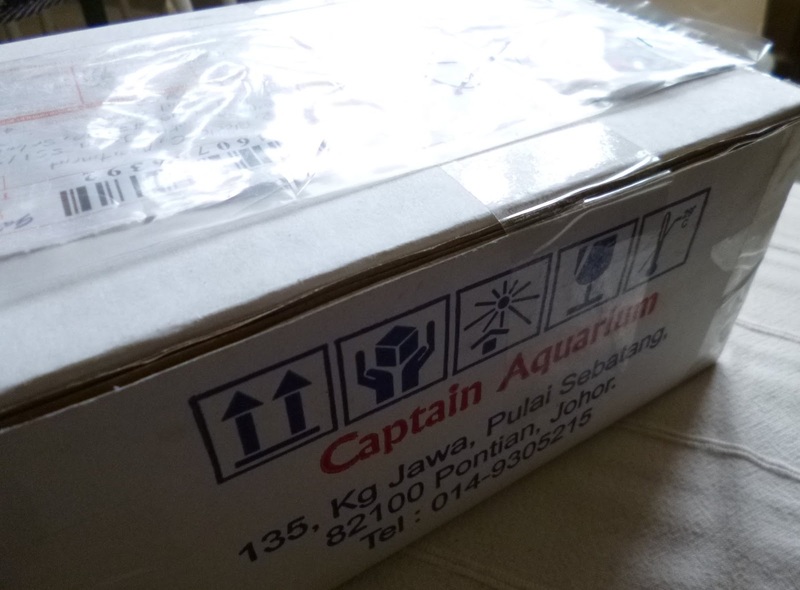 You can have pet supplies (and actual pets, as in certain live aquatic ones) delivered right to your door! I give them a thumbs up! PS: Found another clutch of ramshorn snail eggs in my fish tank today! Here are Chop and Chip, our dwarf gouramis. I really like the new generation of fish tanks, the glass is streamlined and super clear. 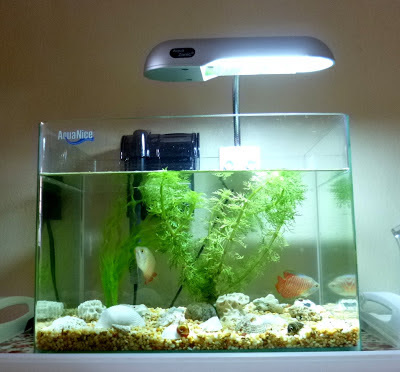 The waterfall filter and aquarium light are cool too.